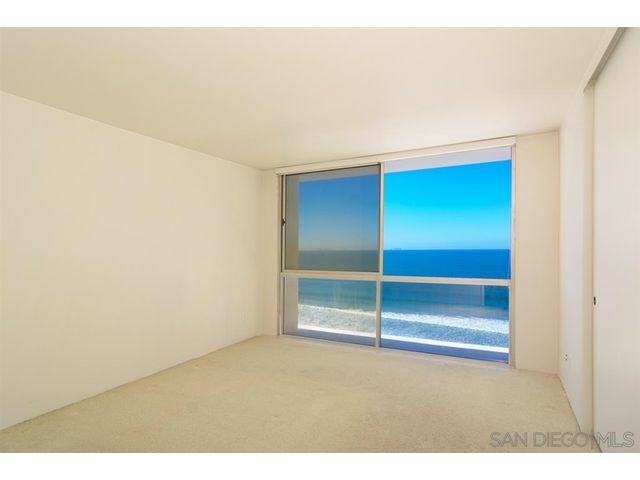 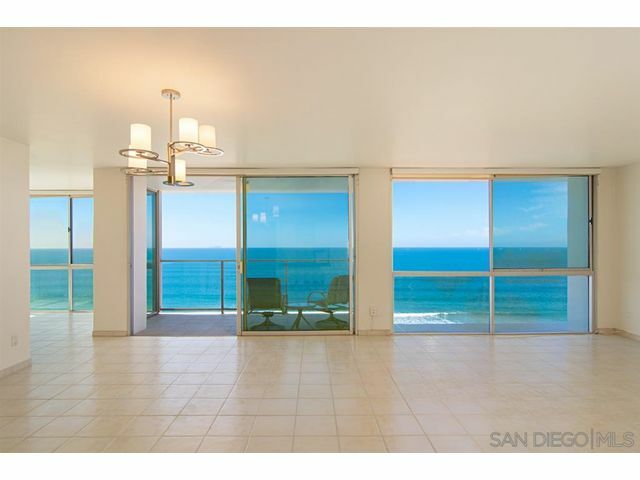 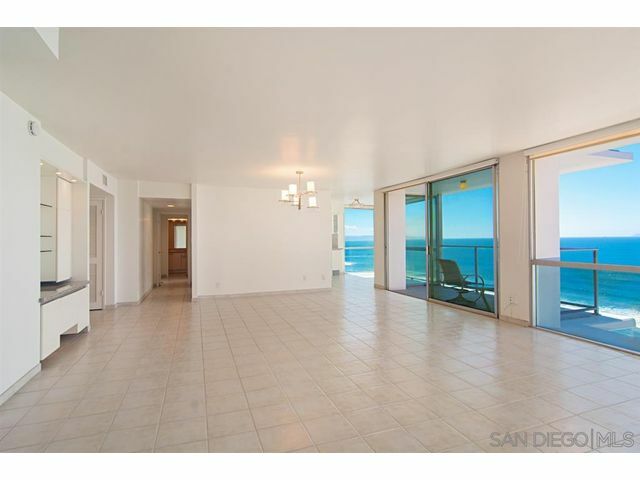 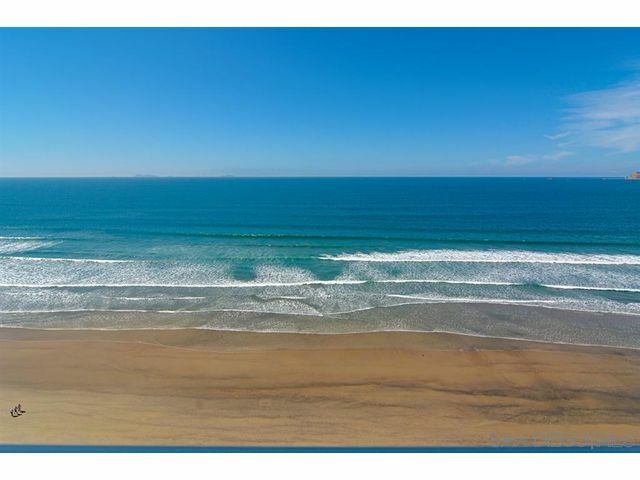 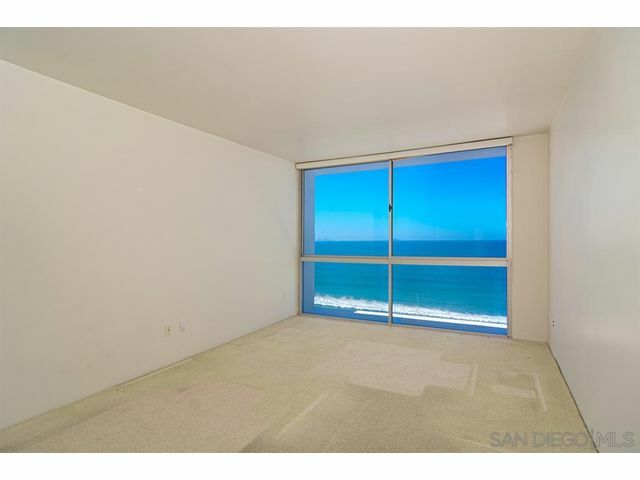 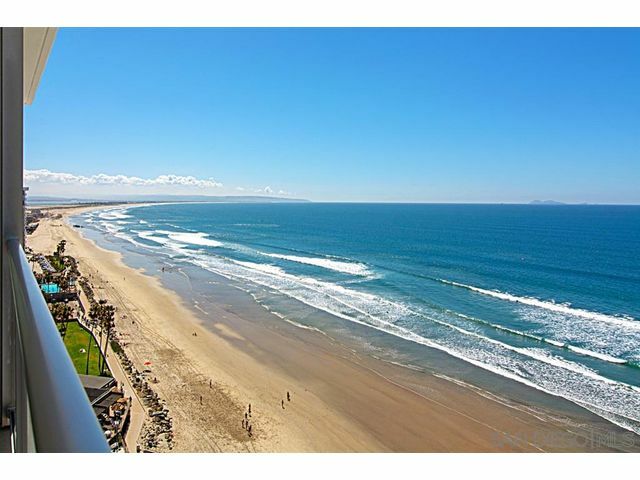 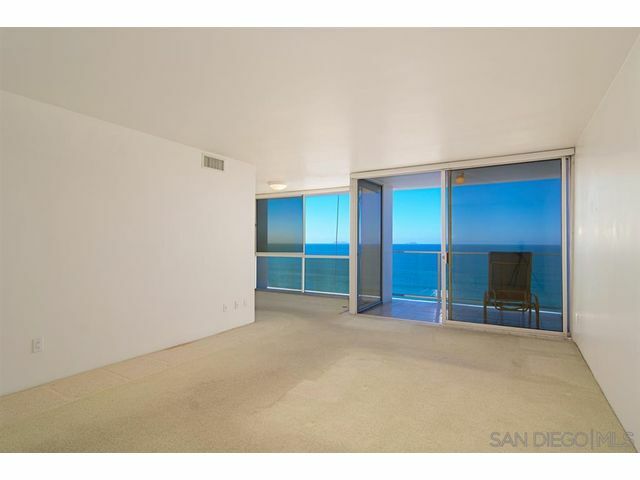 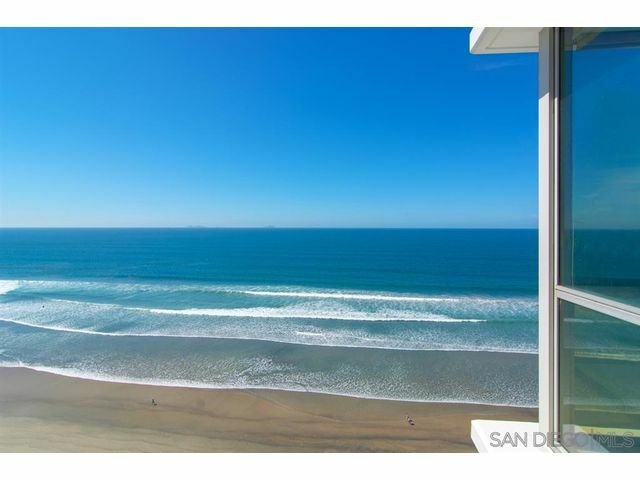 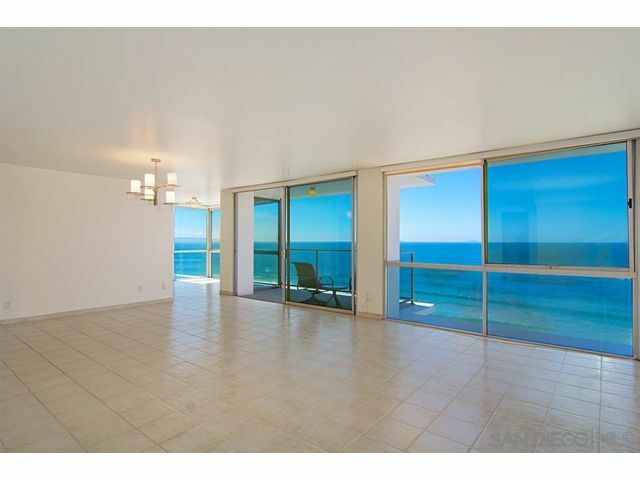 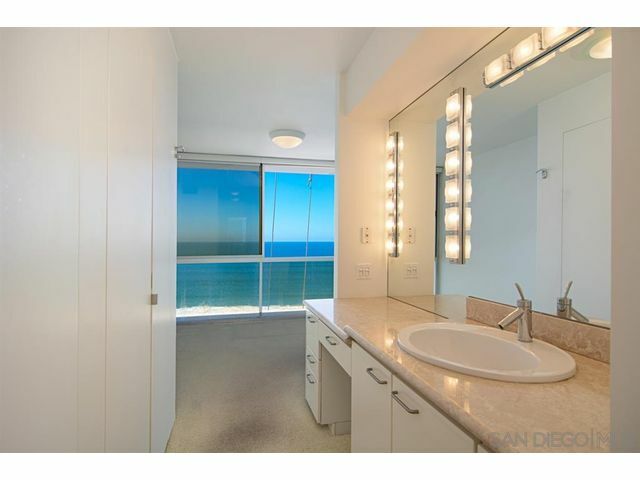 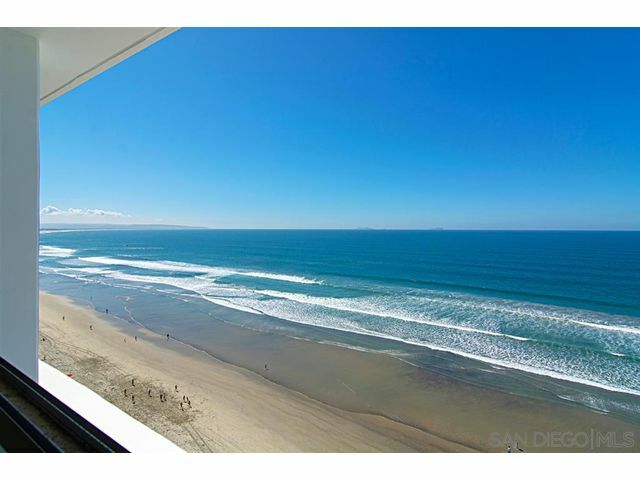 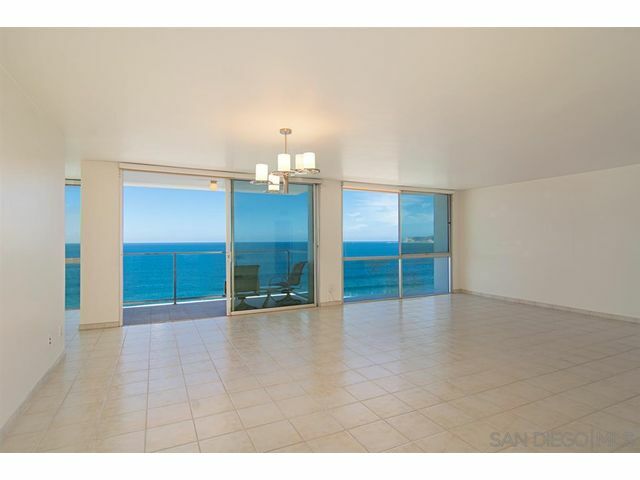 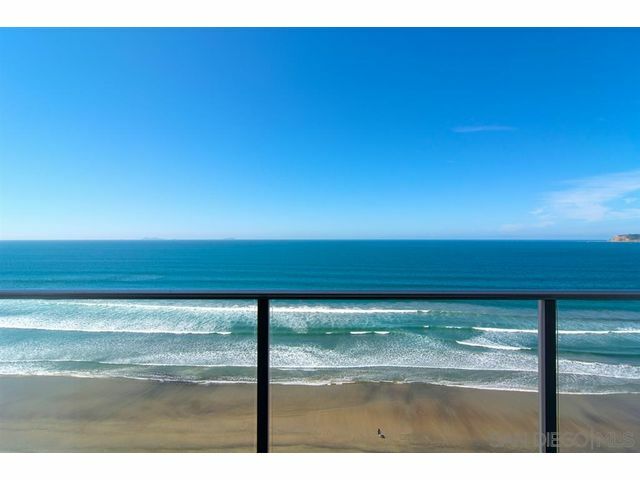 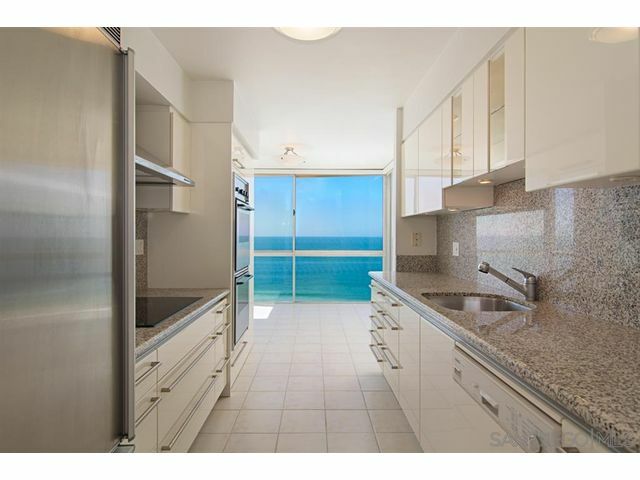 Over 80 feet of oceanfront living and enjoyment can be yours in this very rare offering of a large unit in desirable Las Palmas Tower at The Shores. 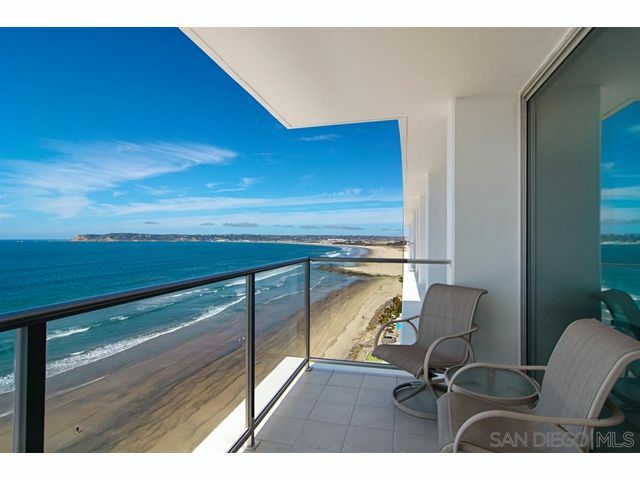 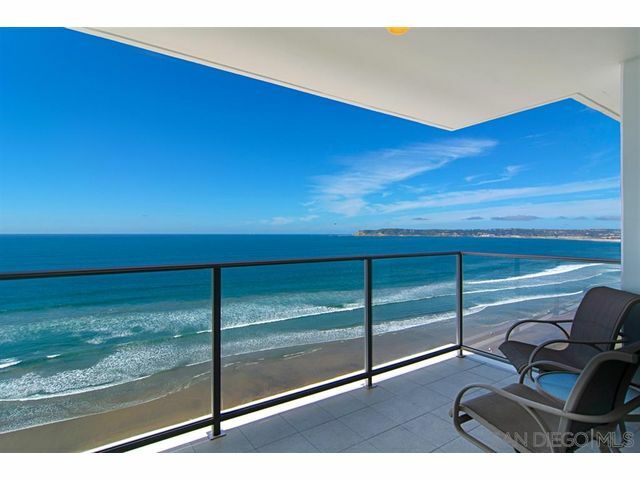 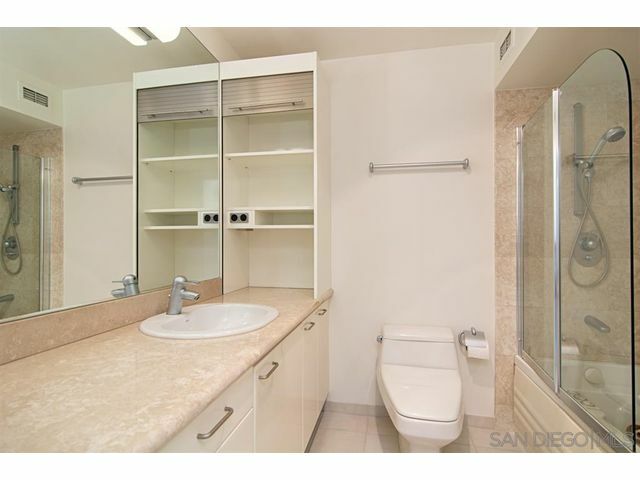 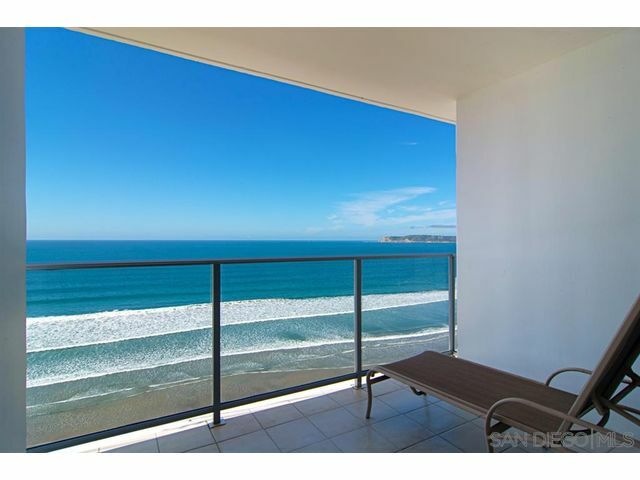 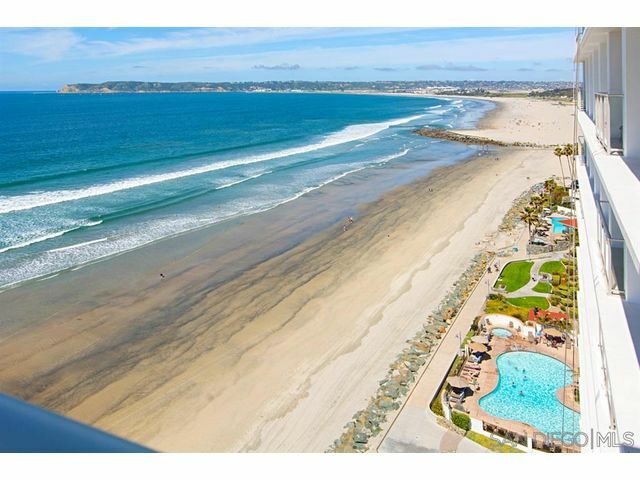 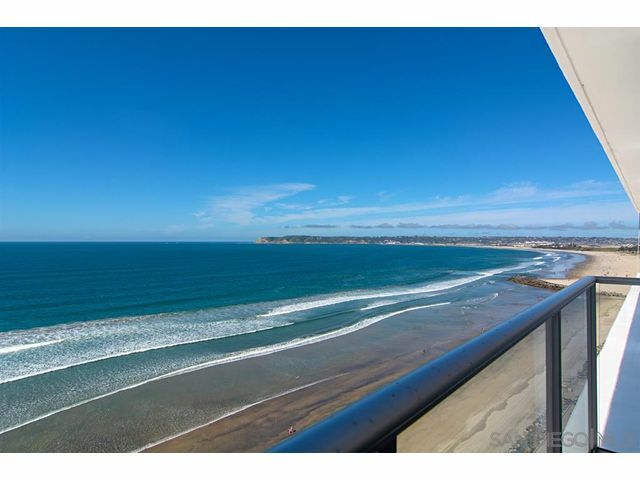 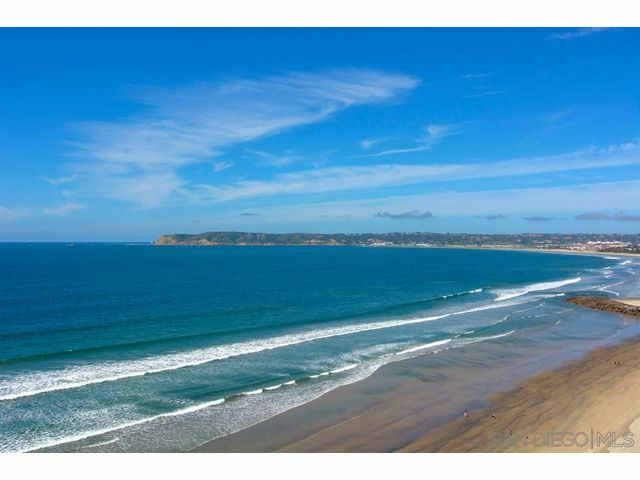 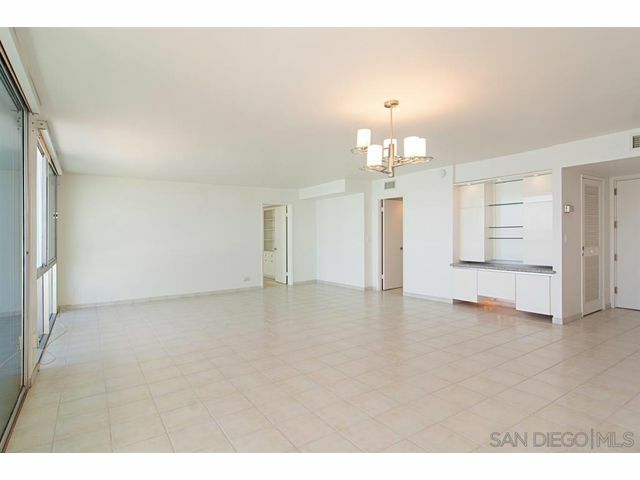 Two separate private bedrooms plus a den or office with two and a half baths including 2 balconies to enjoy the spectacular views of the Pacific from Point Loma to Mexico. 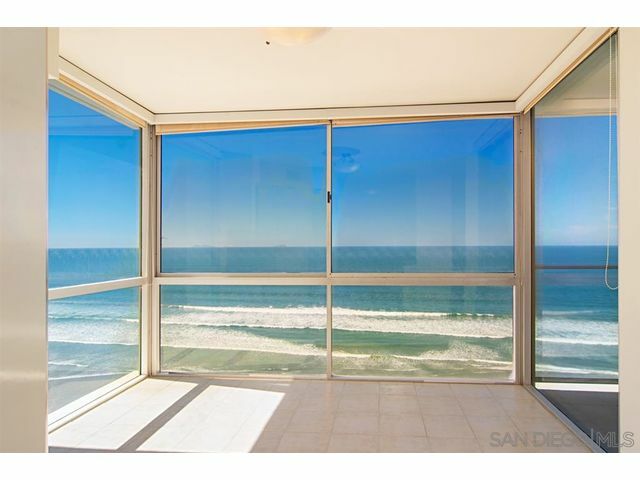 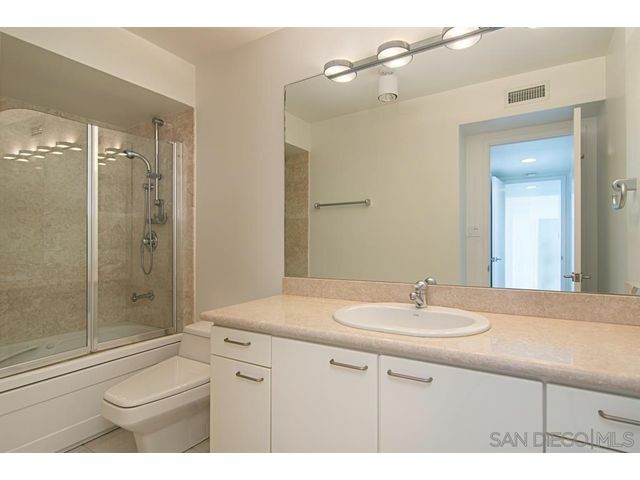 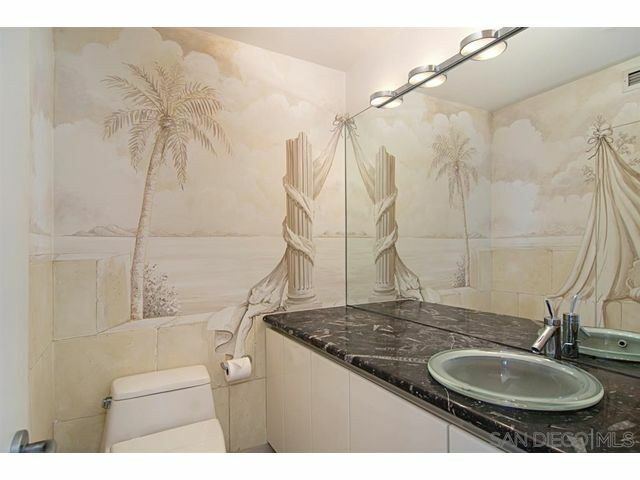 Along with the views the possibilities are endless.